Meet our board members – the people who help to set our goals and oversee our direction. Chairman of Board and Nominations Committee, member of Audit, Finance and Risk Committee, Health & Safety and Regulatory Compliance Committee, People Committee, Sales, Marketing and Innovation Committee. Paul has had an extensive career in banking with senior executive and/or director roles in New Zealand and Australia. He was the founding Managing Director of merchant bank Bancorp Holdings Limited, established and listed on the New Zealand Stock Exchange in 1987, until he retired from this role in 1998. Since that time he remained a non-executive member of the Bancorp Board until 2014 when he also retired from this position. In addition to his overall management responsibilities with Bancorp, Paul also focussed his merchant banking operational activities in the Corporate Advisory Service area where he advised Managing Directors/CEOs as well as Boards of publicly listed and other substantial companies on a broad range of relevant matters including, in particular, Corporate Strategy and optimising Shareholder Value. He was also a member of the Board of listed Gullivers Travel Group Limited and has other private company director interests. 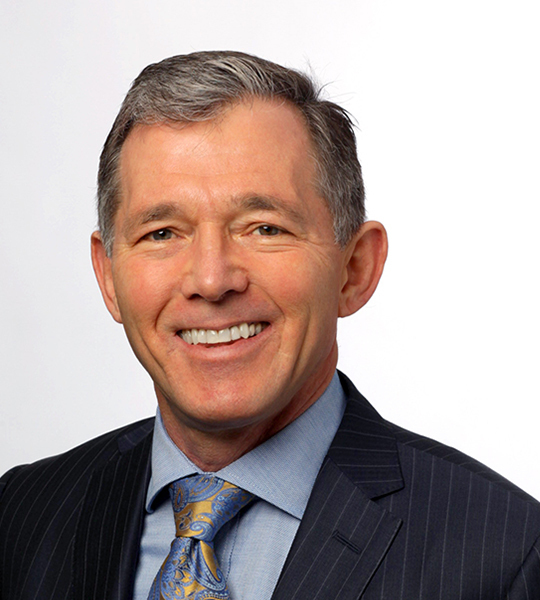 He is also a past director and President/Chairman of the American Chamber of Commerce in New Zealand, and is a chartered member of the New Zealand Institute of Directors. Chair of Audit, Finance and Risk Committee, member of Health & Safety and Regulatory Compliance Committee, People Committee, Sales, Marketing and Innovation Committee and Nominations Committee. Rob is also Chairman of Quayside Holdings Limited and a director of the Port of Tauranga Limited. Rob has had an extensive professional and governance career both within the accounting profession and various public and private companies. 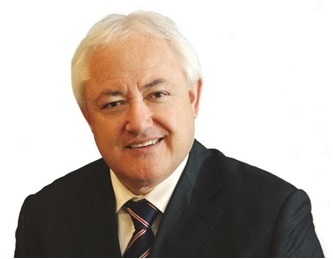 His past directorships include ANZ National Bank, Sky City Entertainment Group and Telecom. He is a past Chairman of Aotearoa Fisheries Limited (now Moana), Sealord Group Limited and was a Commissioner of the Waitangi Fisheries Commission. He has chaired and been a member of a number of Government Task Forces and is also a past Chairman of the New Zealand Business Roundtable. His most recent roles were as CEO of Ernst & Young Oceania (Australia, New Zealand and Pacific Islands) based in Sydney from 2010 to the end of 2014 and finally as the New Zealand Chairman for the 2015 calendar year prior to his retirement from EY. In addition to his current governance responsibilities, he is also a barrister sole. Appointed to Board in 2019. Member of the Sales, Marketing and Innovation Committee and Nominations Committee. Peter is widely respected in global advertising and marketing, and has extensive knowledge and expertise in both Australasian and global markets. He is the former Chief Operating Officer of Saatchi & Saatchi (Worldwide), and its Chief Executive Officer (New Zealand) and Chairman (Australasia) for over eight years prior. 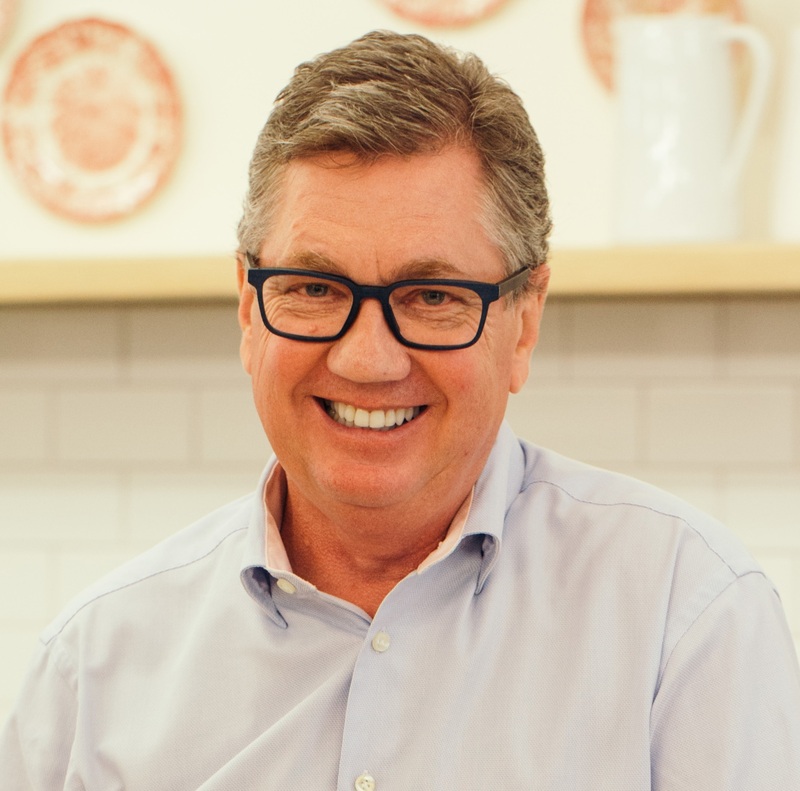 Peter is the founder and Chairman of Lewis Road Creamery Limited. He is the Chair of NZME Limited and has held various listed company directorships. He holds Masters degrees in business Administration and Management. Appointed to Board in 2018. Chair of Health & Safety and Regulatory Compliance Committee, member of Audit, Finance and Risk Committee and Nominations Committee. With qualifications in both law and accounting, Abby’s career has encompassed both disciplines, focusing on corporate finance and commercial transactions. She has experience in a number of diverse areas including mergers and acquisitions, treasury and structured finance transactions, and telecommunications. She also has experience in managing large projects and in strategic development and implementation. 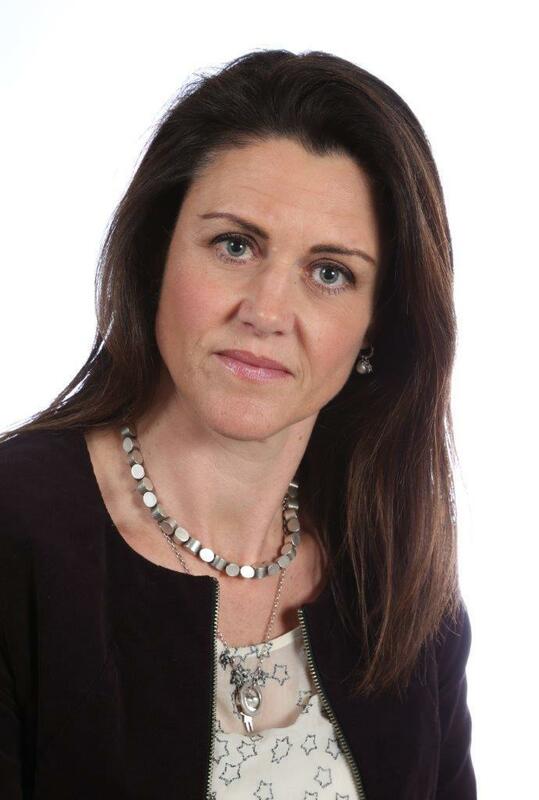 Abby is a professional director with over 10 years’ experience as a director, including both NZX and Crown companies. Abby is currently a director of Z Energy Limited where she chairs the Health, Safety, Security and Environment Committee. She is also a director and chair of the audit and risk committees of Museum of New Zealand Te Papa Tongarewa, TVNZ and Freightways. Abby’s previous governance roles include Transpower New Zealand Limited, Diligent Corporation, Mike Pero Mortgages and Livestock Improvement Corporation (LIC). Chair of People Committee and member of Nominations Committee. Peter has degrees in Commerce and Law from Auckland University as well as an MBA from the University of California, in Los Angeles. He is Chairman of trade finance and factoring company Lock Finance Limited, director of Zagga Limited as well as other private investment companies, including Avalon Investment Trust Limited (a shareholder in Sanford). 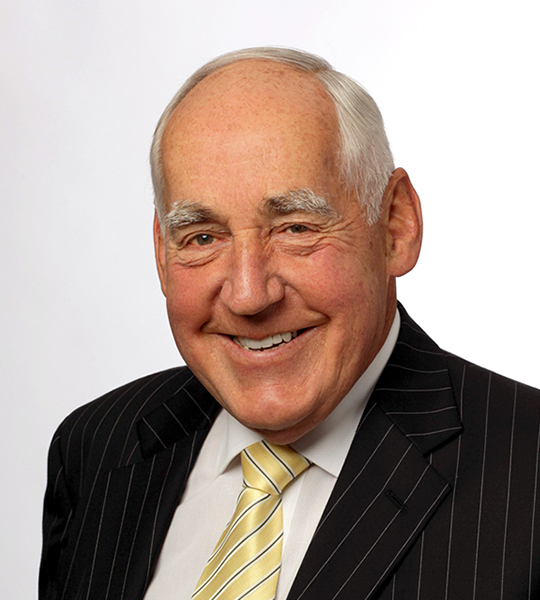 Peter is a trustee of the Auckland Medical Research Foundation and St Andrew’s Village in Glendowie. He has previously practiced law and for some years was a director and Chairman of former listed radio company XS Corporation Limited. Chair of Sales, Marketing and Innovation Committee, member of People Committee and Nominations Committee. Peter has had extensive corporate experience in New Zealand, Australia and internationally. He is former Managing Director of three Lion Nathan divisions in New Zealand and Australia, including Retail; International, Beer, Spirits and Wine and Dairy and Drinks. He has had vast experience in dealing with major customers in a fast moving and complex world. Peter is also a Director of the New Zealand Rugby Union and Chairman of its Commercial Committee. Other directorships include All Blacks Experience (ABex), The Lion Foundation, Southfuels/Northfuels, the Highlanders, Freightways, A J Hackett – Bungy New Zealand Limited and Bricklane Brewing Co (Melbourne, Australia). 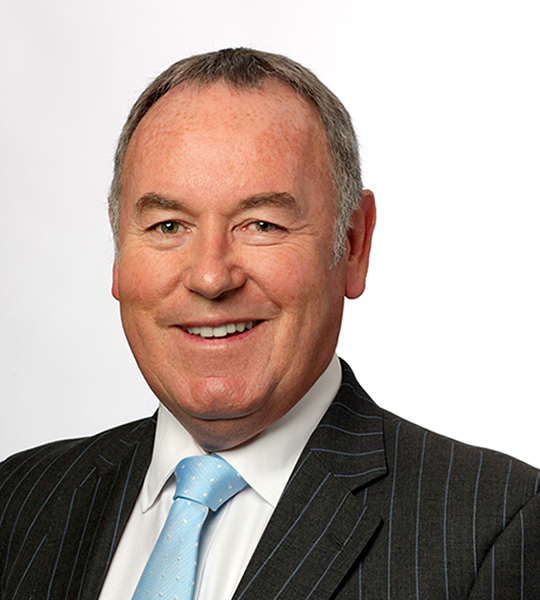 Peter is Chairman of the Partners’ Programme for the Bank of New Zealand and The Gin Company Limited.